The 10k training is based on the run and walk method that's hugely popular among the beginners who wish to start their running practice. As the name indicates, this training program is slightly more ambitious when compared to the classic Couch to 5k. It doesn't mean that you can't complete it, you very well can! Even if you've ran only little since school, reaching the 10-kilometre finish line should not be a big deal! This Training for a 10k run can take you from no fitness to full fitness in about twelve weeks! How do I get benefited from the 10k marathon training? As we've mentioned earlier, this is a more advanced version of couch to 5k. So, even the benefits are going to be more than the classic training program. Here, you get to shed those extra pounds faster, and you get to shed more weight. Besides, you lower the chances of heart diseases! What more! You also get to live longer! (Yes, studies have proven runners live longer!) The couch to 10k training program is perfect for someone who's highly motivated to get out of their couch and go running! We know you're not athletes! Yes, at Acerunners, we totally acknowledge the fact that you are not an athlete! So, it is only a foolish step to ask you to run like one! Our trainings are client friendly while also not losing out on the benefits that you can get! No time is right time, so don't wait for one! You can start today! 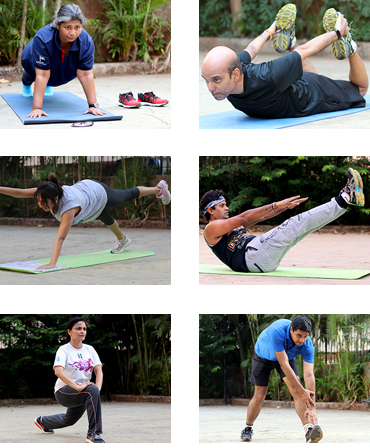 Our training regime is perfect for beginners and aspirants who do have a little running practice. Do you think running a 10k marathon is difficult? 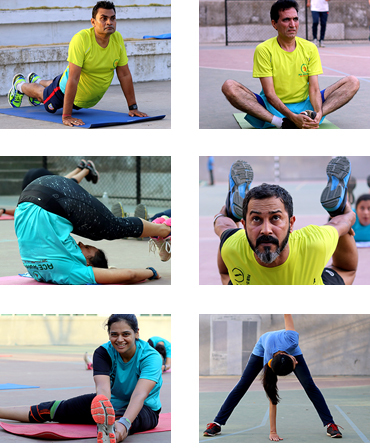 Well, now that you are at Acerunners, let us tell you that you've hit the right place and we will help you complete the run effortlessly while also catering to all your fitness goals! Our coaches will guide you with your running, and will make you feel comfortable about the process. 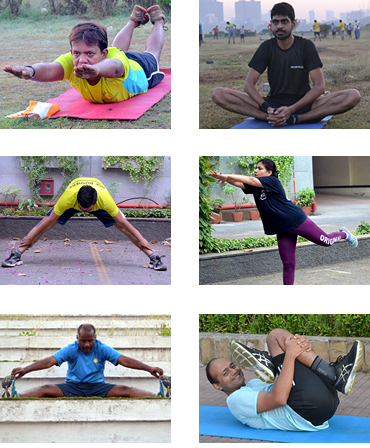 We understand that each runner is unique and customized training programs are needed for each of them. Our training program is a powerful tool which you can use at your own ease! So, when are you taking up the 10k Marathon training?